Doodlecraft: My Little Pony Movie DIY Shirt! My Little Pony Movie DIY Shirt! 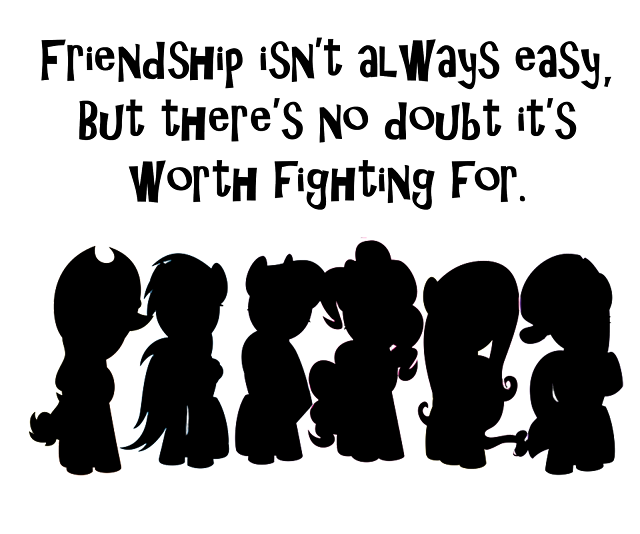 The My Little Pony Movie is coming out next Friday--we are hoping to see it the next Tuesday in luxury. Have you seen it? Thought we'd make a fun shirt to celebrate. 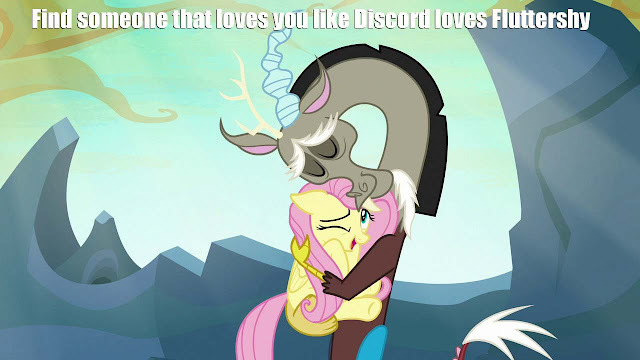 My daughter designed the graphics and a quote from Twilight Sparkle. 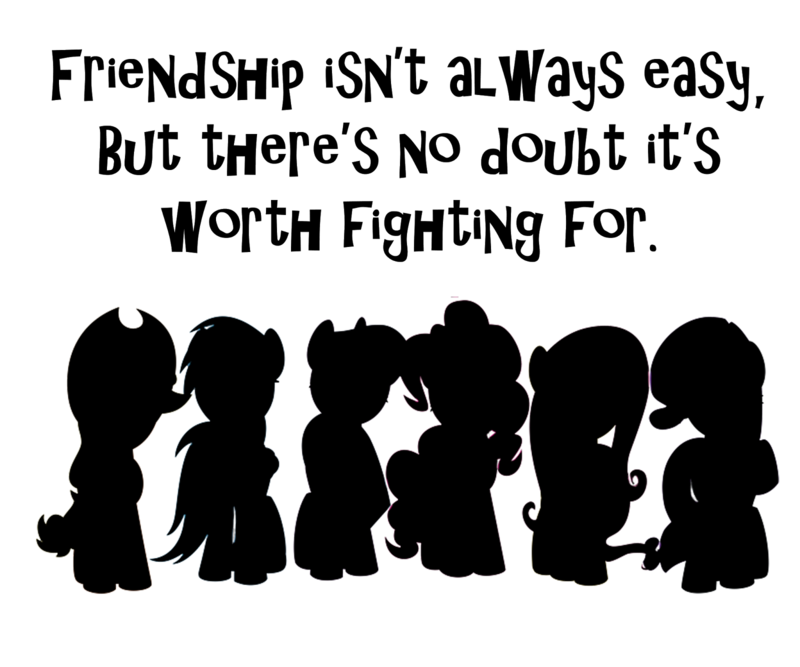 Right click to save off these pony silhouettes. We got a pink and heather gray raglan shirt. They are my favorite to DIY. They are so soft and comfortable too. We used Purple heat transfer or Iron-on vinyl. Upload the image in Cricut Design Space, size it, mirror it and cut it. Weed the excess vinyl, it's all in reverse, perfect. Place on the shirt with the plastic side up. Iron gently on medium heat for a couple minutes, then let cool. Then peel back the plastic and discard. Wear your new pony shirt to the movies! Easy DIY that only takes minutes! Like, Save, Pin, Share, Follow and Comment! Here's loads more Pony Fun!!! Check out all these fun MLP crafts too!